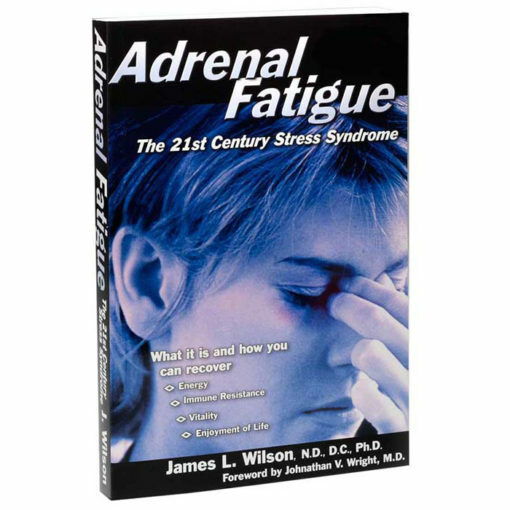 Adrenal Fatigue: the 21st Century Stress Syndrome™ by Dr. James Wilson is a self-help lifesaver for everyone who regularly experiences any of the many signs of stress described in the book. Adrenal Fatigue: the 21st Century Stress Syndrome™ by Dr. James Wilson is a self-help lifesaver for everyone who regularly experiences any of the many signs of stress described in the book. 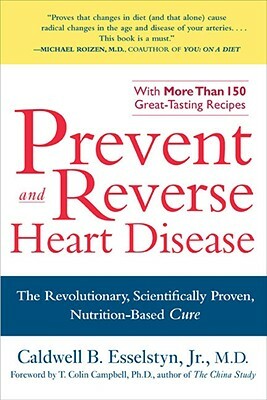 Stress related adrenal fatigue often plays a role in many health conditions, such as frequent infections, chemical sensitivities, allergies, autoimmune diseases like fibromyalgia and rheumatoid arthritis, menopause and PMS, thyroid function imbalances, chronic fatigue syndrome, low libido, chronic anxiety, and mild depression.